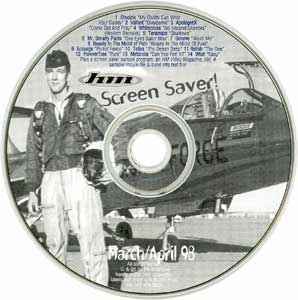 The catalog number is found in the disc matrix. Included with issue of HM Magazine. Track 3 is a parody of The Offspring's "Come Out and Play". CD: 2 spot-color print (black, white, and blue).